The professions of architecture, engineering, and drafting are not professions that stand still over time. They are changing with each passing day. The Architectural Drafting and Design program is dedicated to providing the students not only with the tools that they need for today but also with the tools they need to be successful in the future. Students are encouraged to take a more active role in their education and their professional development. Instead of telling the students the answers I show them where and how to find the answers. I encourage the students to learn by doing research, looking at examples, communicating with professionals, and practice. 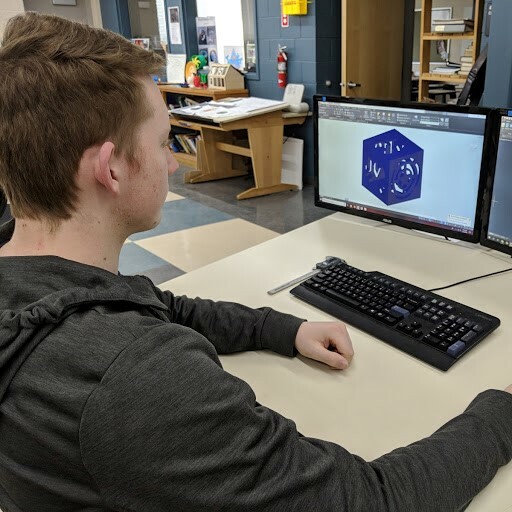 Save Thousands of Dollars on College Tuition!Students can choose to have their experience and knowledge apply towards an Associates Degree in Architectural / Civil: CAD and Design Technology through Penn Highlands Community College. 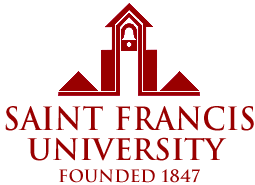 Students have the opportunity to earn 25 of the required 63 credits to complete the degree. 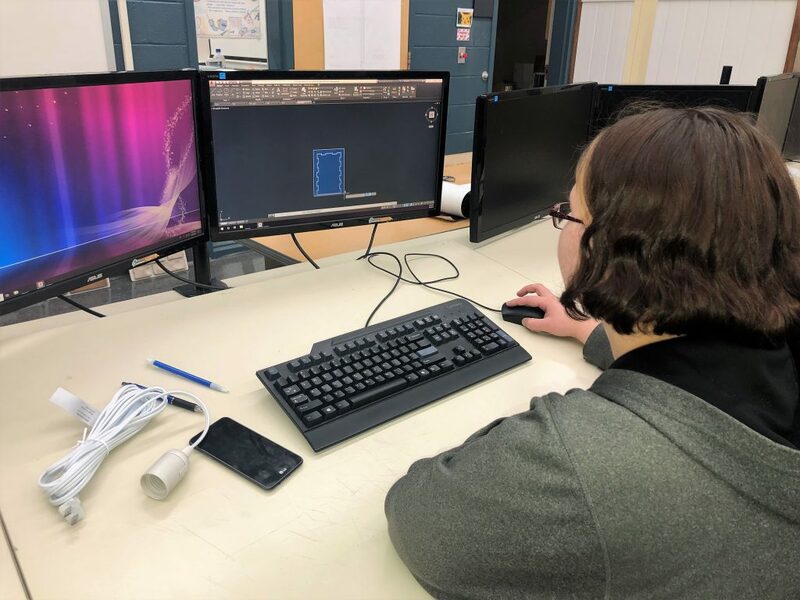 Successful graduates will exit the program with the skills and knowledge needed to enter the workforce as an entry level CAD operator or enter into college with advanced placement.